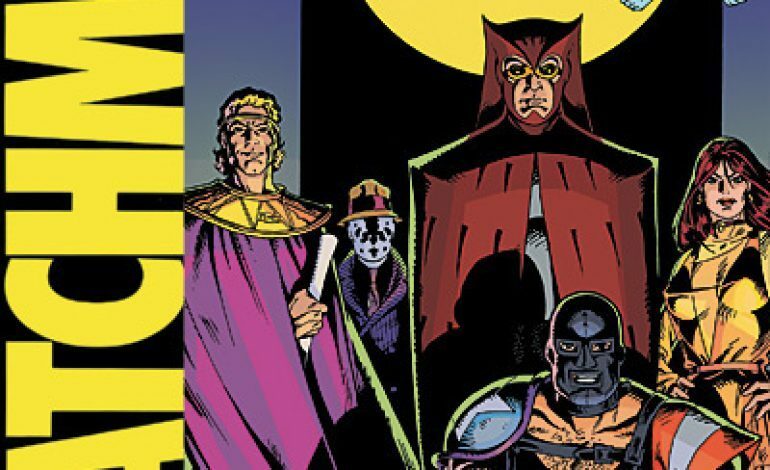 Reports from Comicbook.com are that the HBO series based on the Alan Moore and Dave Gibbons 12-issue Watchmen comics has begun production under the working title of Brooklyn. 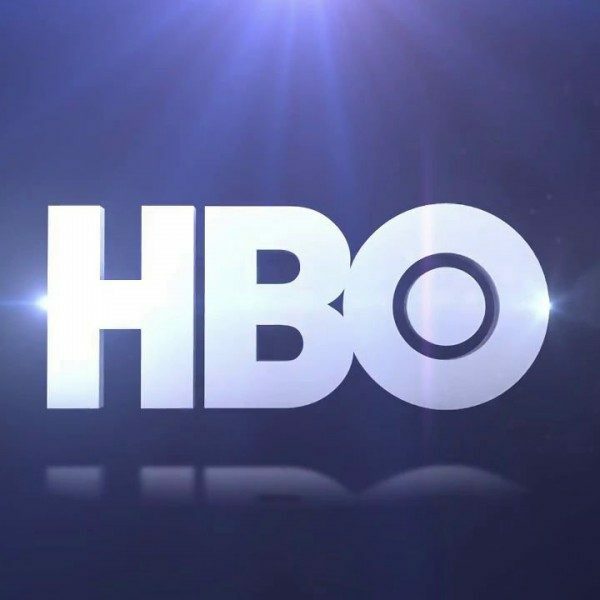 This leads fans to believe the show will debut earlier than anticipated. Angela Abraham: African-American police officer married to Cal with whom she shares a daughter. Cal Abraham: Stay-at-home dad married to Angela whose past will be a little questionable. Looking Glass: Fellow police officer with a Southern accent who is a profiler but also a bit off-kilter. Panda: Rough and tough desk officer who keeps others at arms length. Red Scare: Russian mobster cop…enough said.